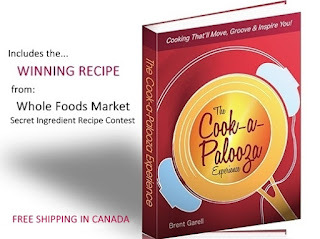 The Cook-a-Palooza Experience: How to Get Into the Cooking Zone! How to Get Into the Cooking Zone! Are you tired of relying on 99-cent value meals? Break the habit by following these simple tips and motivational tricks. They'll help you get into a cooking zone that’ll have you consistently enjoying healthier more flavorful meals so you can look and feel great this summer! Be a stickler for planning meals. Have a weekly calendar of what you are going to cook. 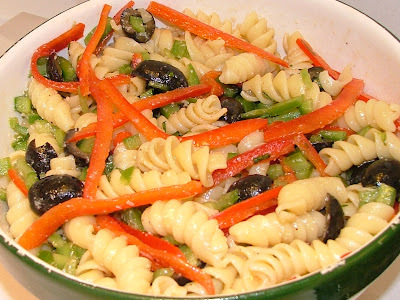 Sometimes miss that favorite TV show and prepare yourself a homemade meal instead. Excuses? You don’t need no stinkin’ excuses! Just make it happen. Commit to the meal. If you’re willing there are definite ways to make it work. Have fun cooking because otherwise it will become a chore. Always go out the door in the morning having a plan of what you are going to make that evening. Better yet have a plan the night before so you can prep a few things. 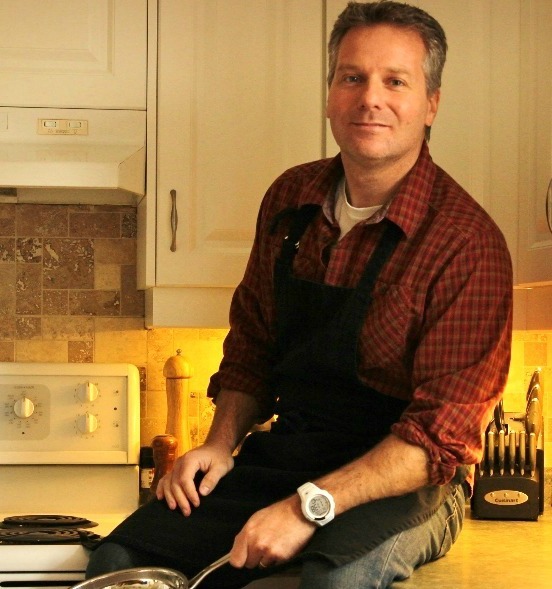 Have a sacred night where cooking is not allowed…hey we all need a break once in awhile.